Make sure you don’t forget the men. 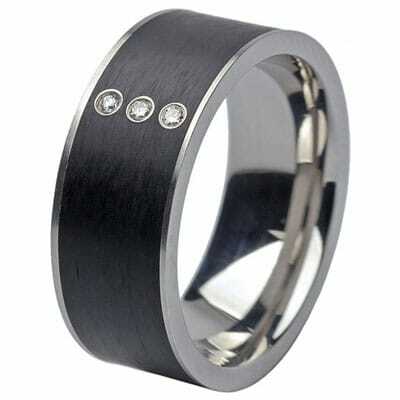 Their rings will be worn just as long as yours will, so why shortchange them with a piece that lacks personality. From rough and weathered to crisp and polished, Artfully Elegant’s collection has hand forged bands for every kind of guy out there. Our most celebrated artists from this collection include Todd Reed, Todd Pownell and Chris Ploof.